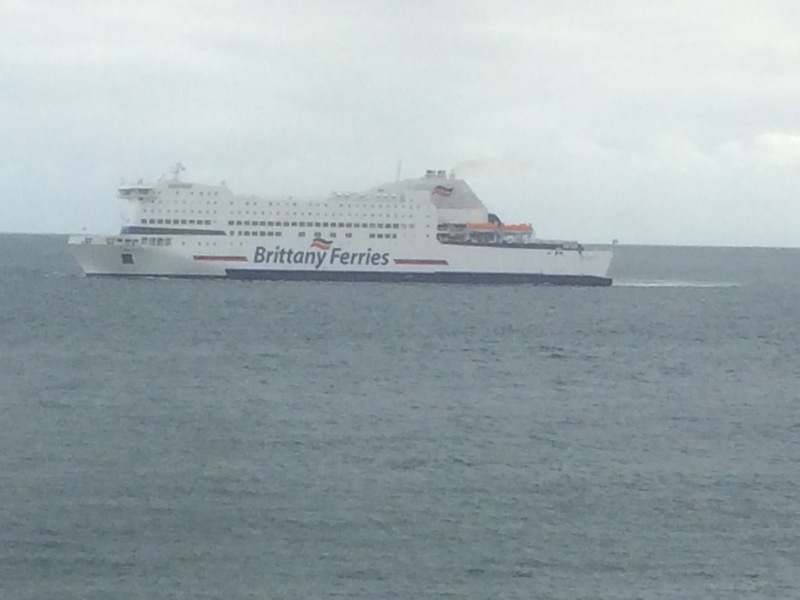 Have been hobbling around the Brittany Ferry to Bilbao with a juicy, smelly blister. Fortunately Mandy brought my trusty old boots and socks down on Saturday so hopefully normal progress will soon resume. Bay of Biscay is calm. Sadly. I remember being horribly seasick in the Bay of Biscay when I was Nine, be thankful it is calm. Hi Roger, it’s nice to get some comments, keep in touch. Enjoy hobbling round the Guggenheim exhibition! I’m saving it for tomorrow!